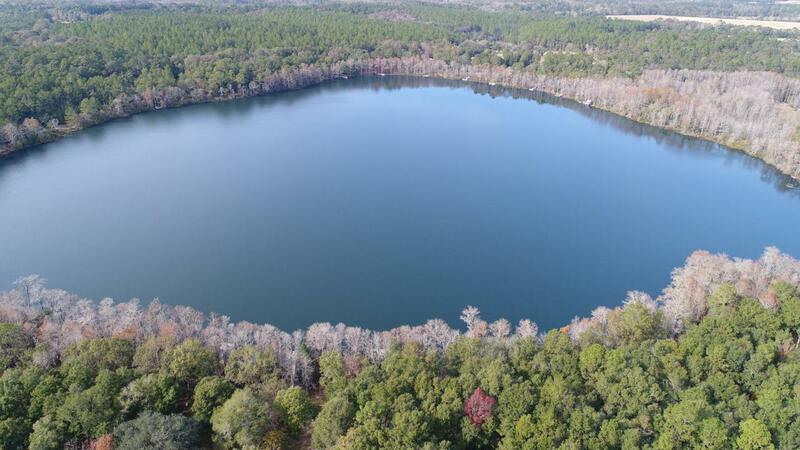 Two great building lots on beautiful and scenic Blue Pond Lake! 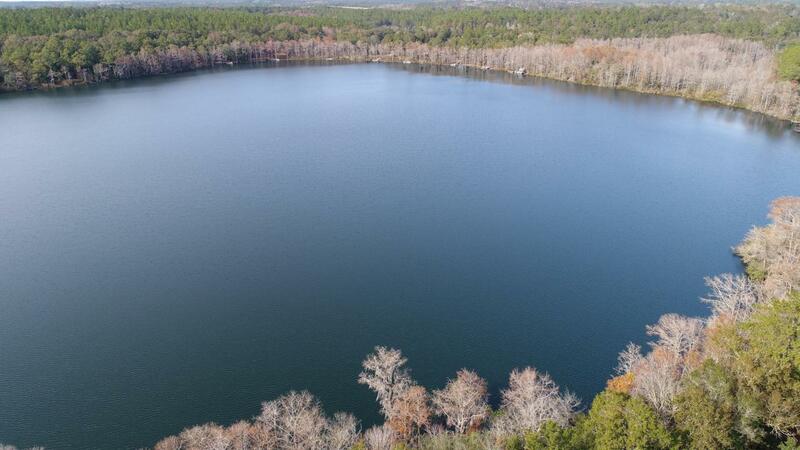 Lot 34 features an existing RV pad with water and electric as well as a nice dock on the water. 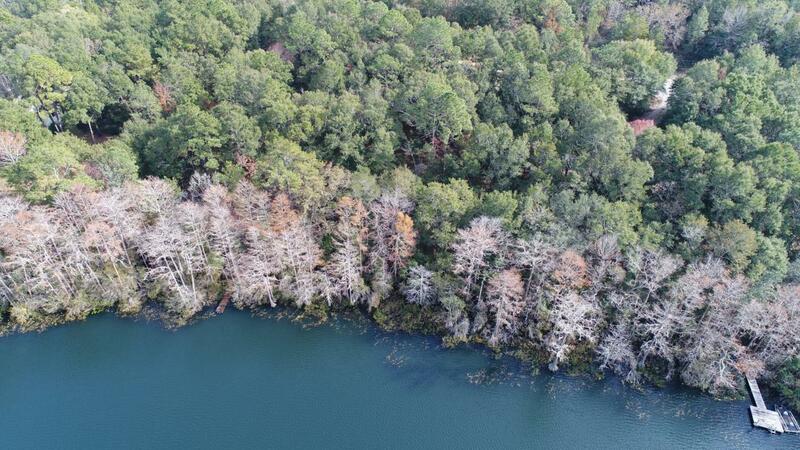 Located just over the Holmes County line, this property features wooded lots on the water with an abundance of privacy. Design your home on both lots , keep one for family or build and then sell the other. 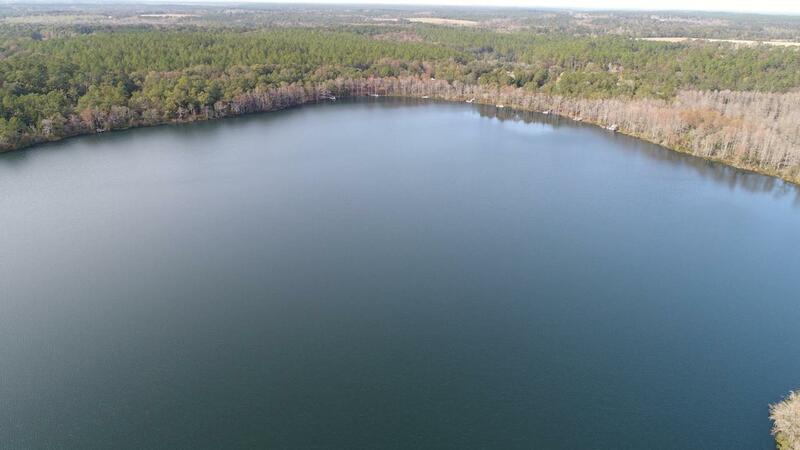 Make an appointment today to see these picturesque lots!